? 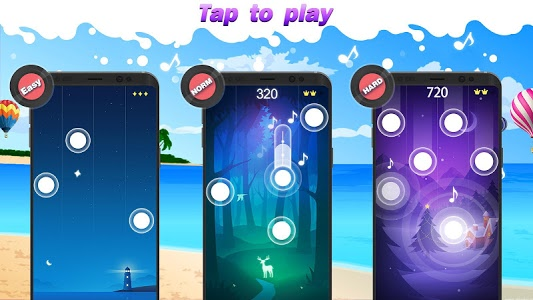 Simple graphics, music tiles different from other music games. 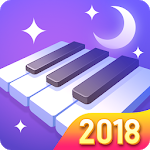 Easy to play and everybody gets playing the piano!
? 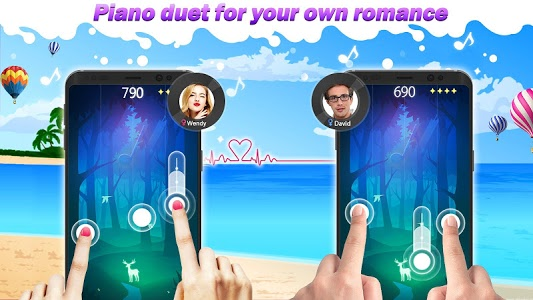 Breath-taking rhythm music tiles will challenge your handspeed limit!
? 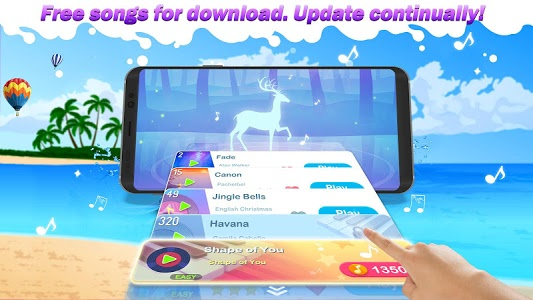 Update of numerous songs, original, classic, anime, pop and all the style to satisfy different taste.
? 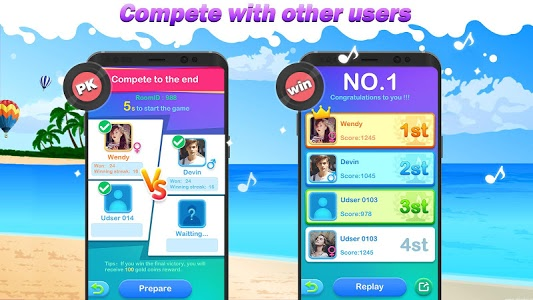 Share your music game record with your friends, and compare with world-wide players on the ranking list!
? 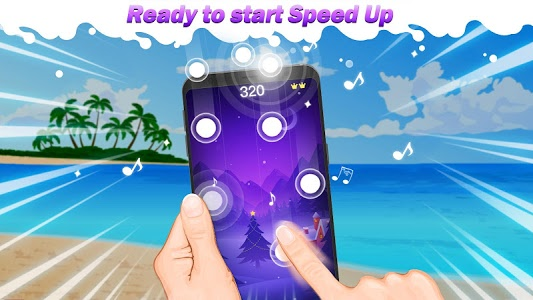 Sound of high quality makes you feel like in a concert, more than a music game.
? Save your progress via Facebook account and share the progress in different devices.
? 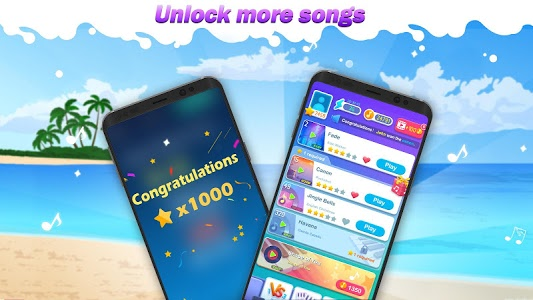 More challenge, more bonus and a better music game, a better self.